Symantec is dropping its PC Tools Security portfolio and urging its customers to switch to its Norton Internet Security product. 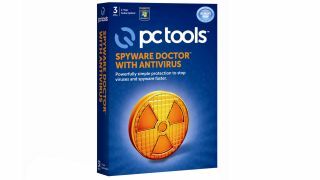 The company's website says that it pulled support on PC Tools Internet Security, Spyware Doctor and Spyware Doctor with Antivirus on May 18. Symantec puts the move down to streamlining its product range, effectively removing a product that offers a similar service to a more high profile product in its stable. It bought PC Tools in 2008. Existing subscribers will continue to receive updates to the software and customer support until their subscriptions run out. PC Tools Utilities performance management products have been spared the fate, with Symantec stating that it is continuing support.